New Jersey provides a wealth of outdoor locations for outdoor tented events: from a beach wedding in Cape May to a corporate event in Atlantic City. We also serve Trenton, Vineland, Cherry Hill, Newark and everything in between. 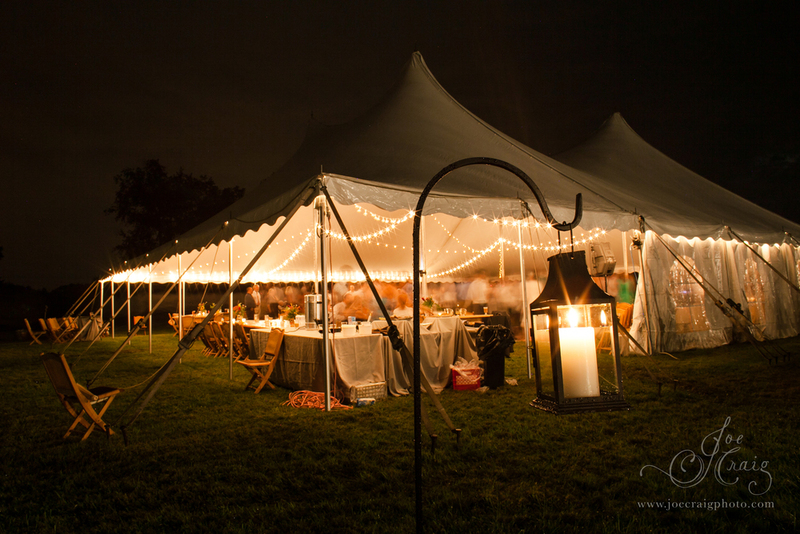 Contact us today to figure out what size rental tent will work best for your upcoming outdoor wedding or event. 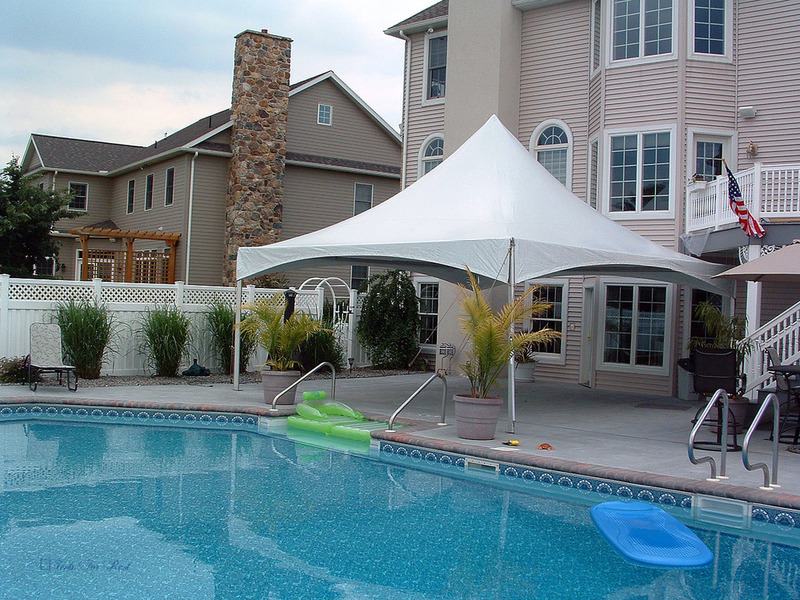 We have been renting tents and party supplies to New Jersey for many years and have the experience to help you with your next event.